Marlene is an Associate working within the Tax Department of WH Partners since 2017. 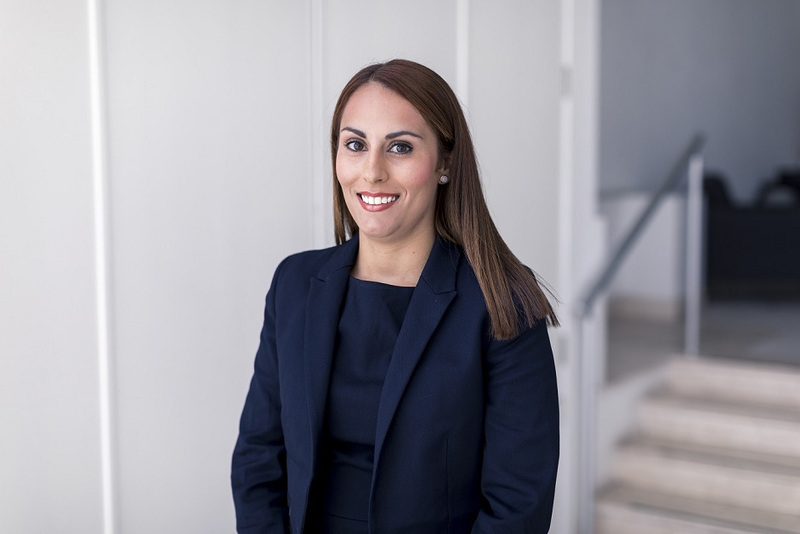 Her main areas of practice include direct and indirect tax, private clients, personal tax and immigration, assisting expatriates with their relocation to Malta both from an immigration and tax point of view. Marlene graduated with a Doctor of Laws (LL.D.) from the University of Malta in 2017. She has also successfully completed the Malta Institute of Taxation Professional Certificate in Taxation. Everyone shares the same vision.